Join us to visit some amazing breweries that sit outside the main city centre. This brewery tour combines fresh air with fresh brews as we explore history in Ipswich and hidden microbrewery gems in the outer-city, western suburbs of Brisbane. 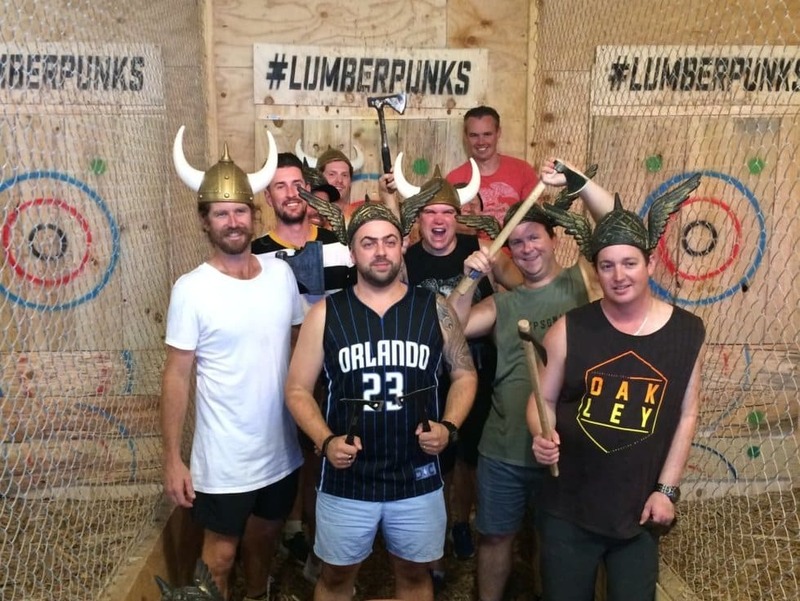 If you’ve already visited the main Brisbane-based breweries in the CBD, this tour is for you! Let us do the driving and deal with traffic while you sample beers from some harder-to-reach venues, including a couple that made the Hottest 100 Aussie beers in a recent popularity contest. We’ll leave room in the esky so you can bring some delectable drops home with you to savour later. If you aren’t feeling like too much of a drive, but still want to escape the bustle of the inner city, why not jump on our Southern Sessions full day tour? Alternatively, if you’re keen to refresh your memory of the independent breweries in the city or looking to get your bearings as a first time visitor, our Best of Brisbane brew tour is another option. After pick up, we visit the funky Aether Brewing where we introduce you to their core range of craft beers plus a few special release brews that may be pouring on the day. Your guide will take you through beer ingredients and tasting methods, including some witty, historical commentary, and enlist a brilliant team member to walk you through the brewery and explain the complete brewing process. Leaving here, we begin the 45 minute drive to 4 Hearts Brewing at The Pumpyard. Here we will get out and stretch our legs, then have a tour of the brewery. Located within the walls of an historic building and with glistening metallic tanks you can reach out and touch, it’s the perfect opportunity to grab a “stainless steel selfie” to share with your friends! We will enjoy a delicious lunch here after a refreshing tasting paddle of 4 Hearts’ range of beers, with top-quality produce to match the fine brews on tap. If the weather’s nice we can grab a seat outside or sit in a private eating area within the historic walls. A short drive back toward Brisbane sees us visiting White Lies Brewing Co in Sumner Park. One of the smaller breweries we visit today, we will have the chance to chat with owner/head brewer Lee “Smiley” McAlister and taste what he has on tap. Keep an eye out for his deceptively tasty Russian Imperial Stouts or treat yourself to one of Australia’s best hazy IPAs. Gaining their name due to their venue being an old munitions factory, Ballistic Beer Co offers our guests the VIP experience. Immersed in the heart of the brewery is a table reserved for us, with empty glasses waiting to be filled. Delivering what is some of the best beer in SE Queensland, someone from the brewery will have a chat with the group about their history and growth thus far. The industrial vibe and delicious beers will make our final stop a highlight of the day.